Akoya - It is one of the rarest and most precious cultured pearls, and the inspiration for one of Miami Beach's newest luxury oceanfront condominiums. 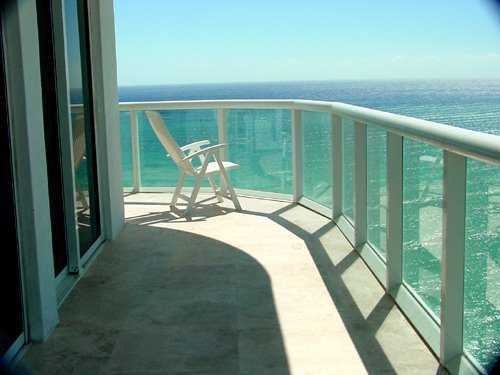 Like its namesake jewel, the Akoya Miami Beach condominium is a study in beauty and elegance, with striking architecture, endless views of ocean and glittering city lights. 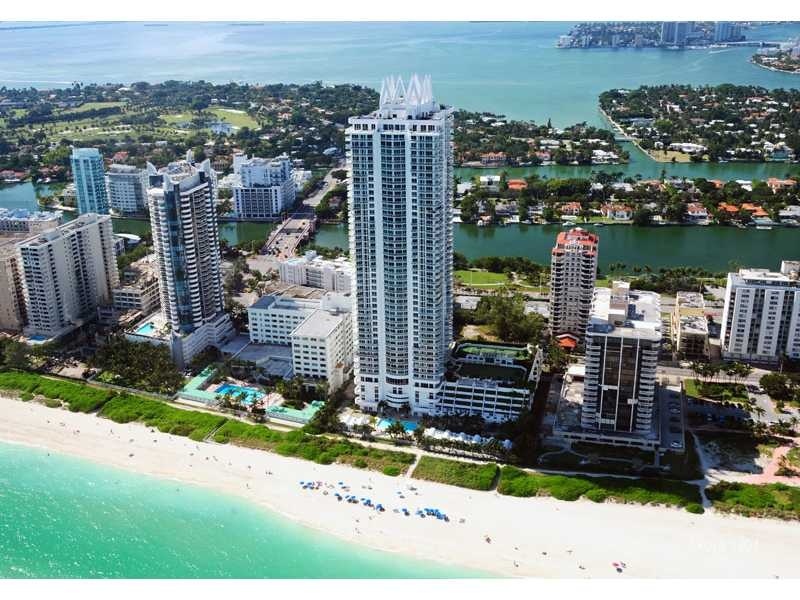 The Akoya Miami Beach oceanfront location guarantees its allure - midway between the fabled shopping of Bal Harbour and the vibrant, international beat that is uniquely Miami Beach and South Beach. 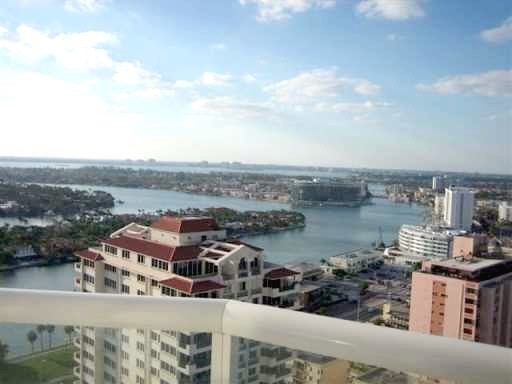 This 48-story luxury condominium on the ocean is one of the new Miami Beach address's of distinction for cultured sophisticates who appreciate the Miami Beach lifestyle. 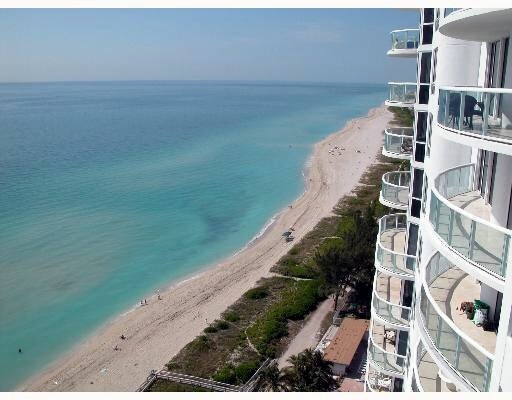 The Akoya Miami Beach residences are exquisite, with one, two, and three bedroom models as well as larger penthouses with well-appointed interiors and amenities that are polished to perfection. 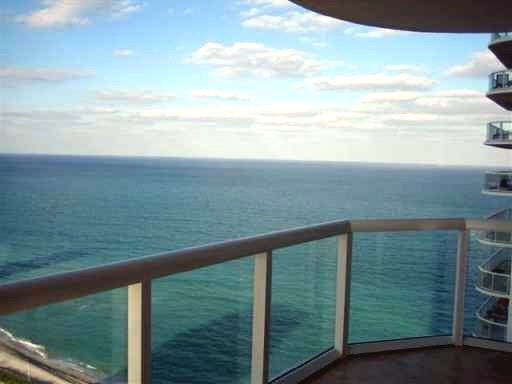 The Akoya condominium is a 48-story Miami Beach oceanfront property that features 1, 2, 3 bedroom condominium residences and larger penthouse homes. 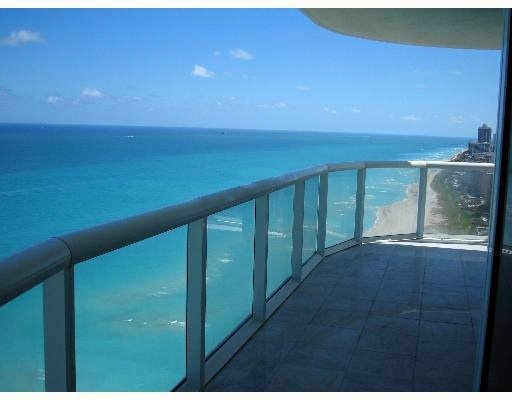 The Akoya condominiums also offer sweeping ocean and city views and range from 683 to 3,337 square feet. 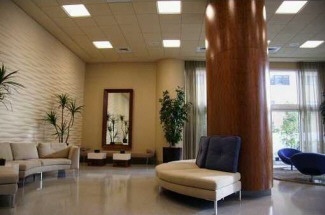 Akoya condominium prices currently range from the mid $200,000's to over $3 million. 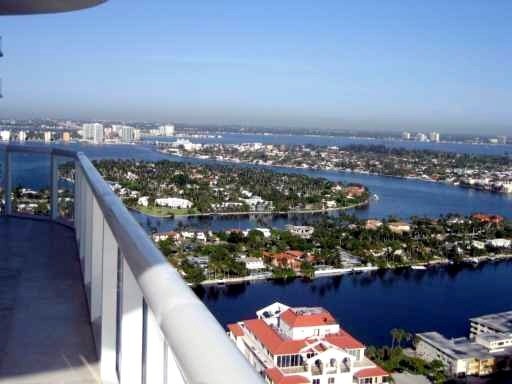 Akoya features expansive one, two and three bedrooms residences and condos topped by handful of exclusive penthouses. Every Akoya home boasts top of the line features and designer finishes. From the European style kitchens with name brand stainless steel appliances and granite countertops, to the marble master baths with luxurious whirlpool tubs, Akoya homeowners enjoy nothing but the best. When it's time to unwind, Akoya residents won't have to go far to enjoy the pleasures of total relaxation. 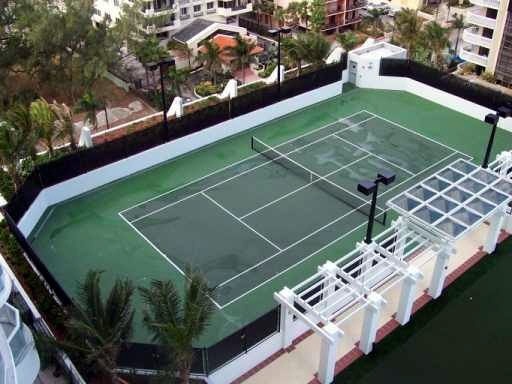 An on-site state-of-the-art fitness center, plus tennis, swimming, racquetball, a putting green and, of course, miles of beautiful beachfront to explore. 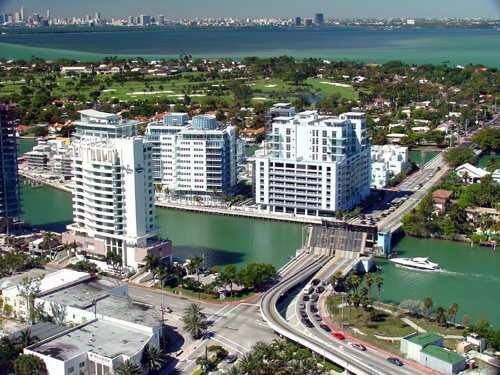 Akoya is also within minutes of renowned golf courses, restaurants, shopping and world-class spas, plus boating, thoroughbred horseracing, the performing arts centers of both Miami and Miami Beach, and the excitement of South Beach. 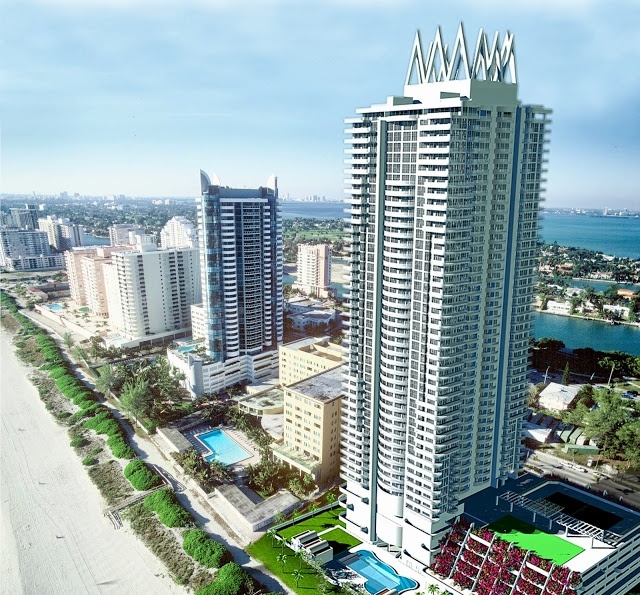 At 48 stories, Akoya is the tallest condominium building on Miami Beach. 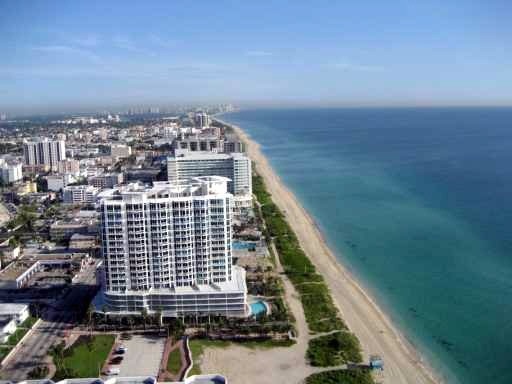 Presiding over one of South Florida’s most glorious oceanfronts. 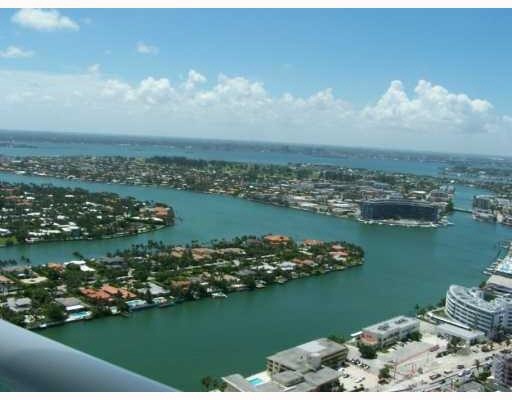 Akoya Miami Beach offers homeowners one of the world’s most esteemed addresses with nothing but beautiful Miami Beach views. 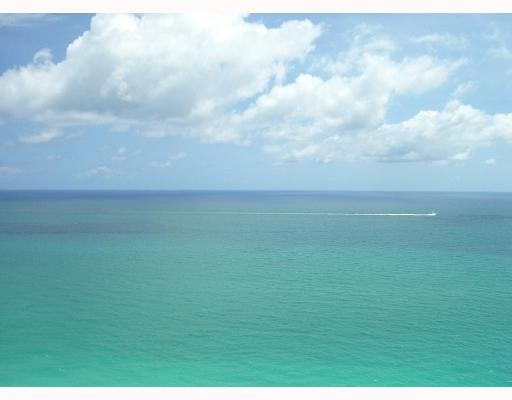 To the north and south, lavish high-rise residences and beautiful beach and ocean views. To the west, fabled mansions overlooking the fairways of La Gorce and Indian Creek Country Clubs. 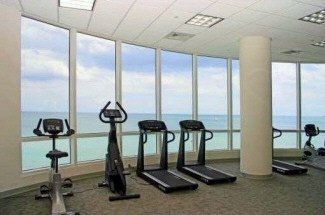 And in the distance, downtown Miami’s majestic skyline reflected in the glistening waters of Biscayne Bay. 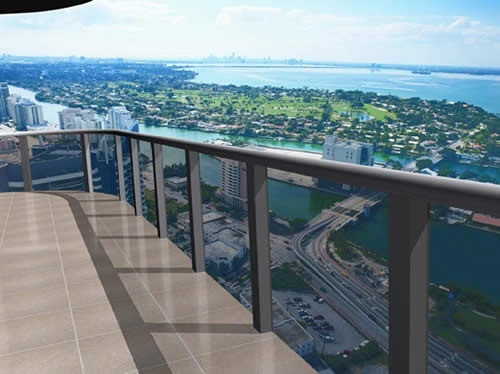 Stepping through floor-to-ceiling sliding glass doors onto oversized wraparound balconies, life at Akoya is defined by prestige, sky-level luxury and unparalleled style in a multi-million dollar tower. 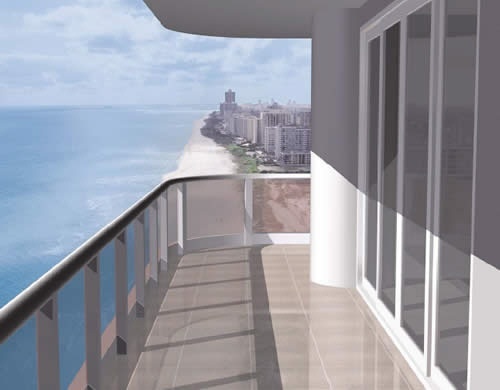 From endless oceanfront views that span the horizon as far as the eye can see, to golden sunrises over the Atlantic and fiery sunsets over the Intracoastal Waterway, Akoya’s 360-degree panorama provides the perfect backdrop for a lifestyle of ultra-luxury. 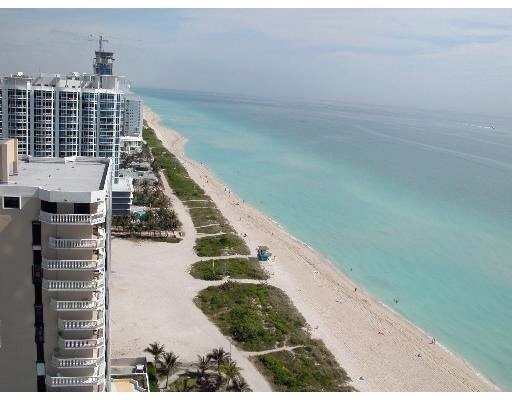 Akoya Miami Beach - for people who know what it’s like to be on top.